All members have equal voting rights. All members are appointed by the Governor, serving staggered renewable 4 year terms. How can I be sure someone is licensed to practice nutrition in Montana? How does Montana define and regulate the practice of nutrition in our state? The term Nutritionist is defined by Montana statute. The Board of Medical Examiners, Montana Department of Labor and Industry regulates the practice of Nutritionists in our state. Licensure through the Board of Medical Examiners is a privilege. Nutritionists need to track their licensure renewal date. Renew licenses online at the Professional Licensing page of the Montana Department of Labor and Industry website. Nutritionist licensing is accessed via the Health Care Licensing tab. 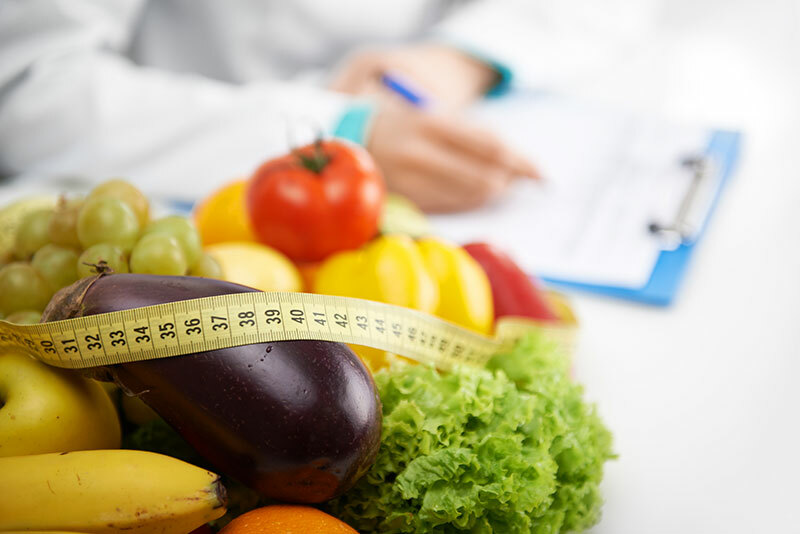 Licensed dietitians and nutritionists protect the public health by establishing minimum educational and experience criteria for those providing services in the field of food and nutrition. Someone harmed by the “care” given by an unlicensed person. An unqualified individual conducting nutrition assessment and counseling. Someone practicing nutrition who has a revoked medical or nursing license. A person with a master’s degree in holistic nutrition from an unaccredited university unaware that practicing nutrition in Montana requires a license. Unqualified individuals representing themselves as a nutritionist. Click on the “Complaints” tab in the center of the page to find the form and flow sheets on what to expect after a complaint is filed. Contact LaVelle Potter, Compliance Specialist, for questions, concerns or hesitancy you have about filing a complaint: lpotter@mt.gov or 406-841-2362. Registered Dietitians are responsible to the public as indicated in the 2009 American Dietetic Association/Commision on Dietetic Registration Code of Ethics. In my 5 years serving on the Board I’m aware of many complaints filed each year. By statute each is carefully heard. Complaints against licensees are the majority; a few are about unlicensed practice. Complaints are a sign that the licensure system is meeting its mission of protecting the health, safety, and well-being of Montanans by licensing competent health professionals. From time to time dietitians contact me about what to do about worrisome situations. I urge you to take steps to submit complaints in these cases. © 2019 MTAND. All rights reserved.